Westminster Abbey is pleased to announce that summer season dates for hire of its beautiful College Garden have been confirmed as 17th June until 19th July. 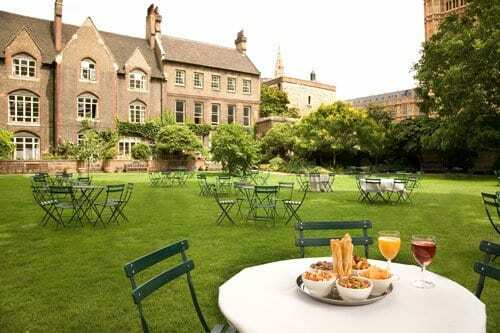 With amazing views of Westminster Abbey and the Houses of Parliament, College Garden is reputed to be one of the oldest gardens in London and we are delighted to be able to offer you the opportunity to host your lunchtime or evening event in this beautiful space. Including the use of a marquee, College Garden has a maximum capacity of 500 for a reception, or up to 200 for a dinner. 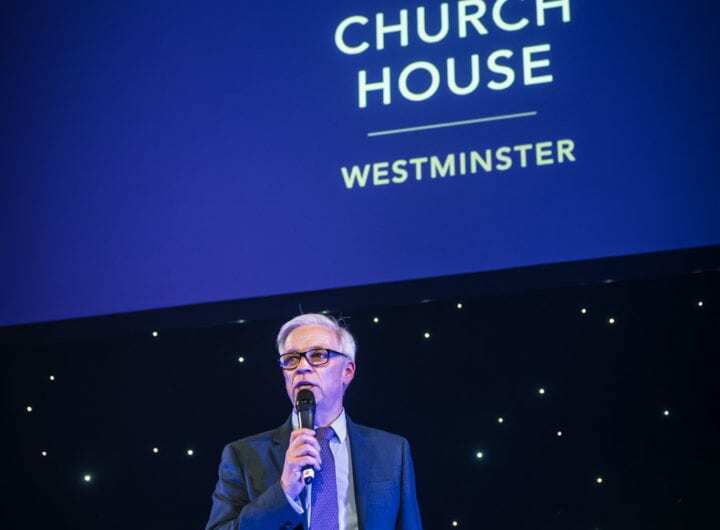 For further information or availability, please e-mail bookings@westminster-abbey.org.